- 5 Quarts Capacity or carry a spray bottle (FG9C03060000) and microfiber cloth for quick clean ups. 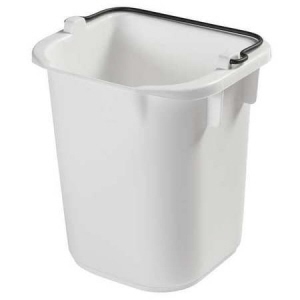 - Discreet color hides marks or dirt that can get on cleaning tools. 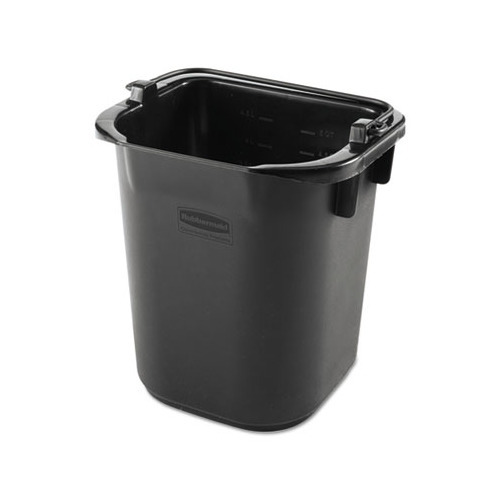 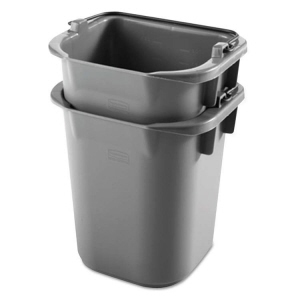 - Easy to clean surface keeps our pails looking new.